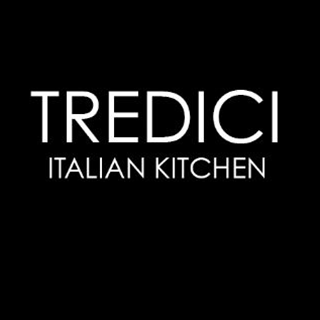 Tredici was born out of sheer passion for Italian cooking. 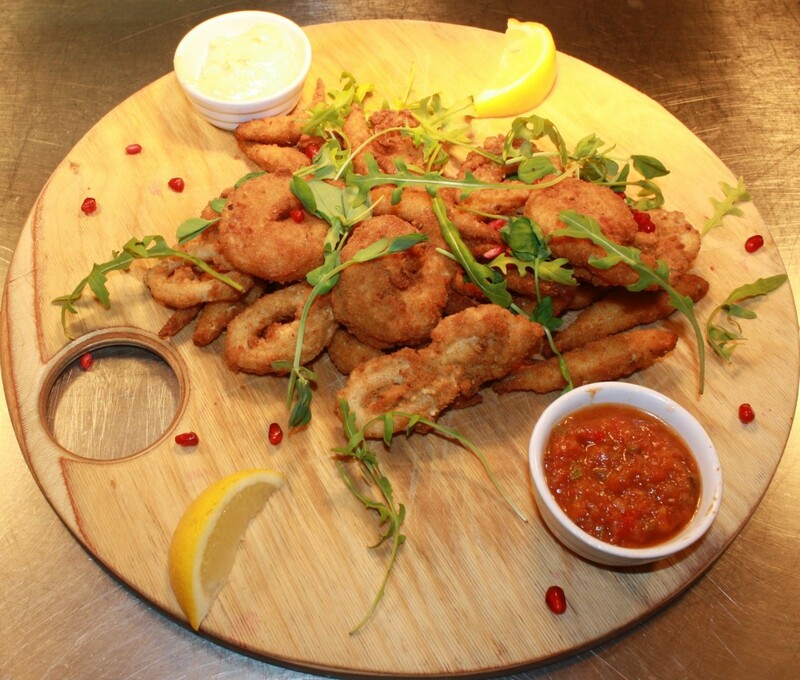 We aim to use quality ingredients with traditional and modern cooking methods to bring you colourful, vibrant and rich flavours of Italy. 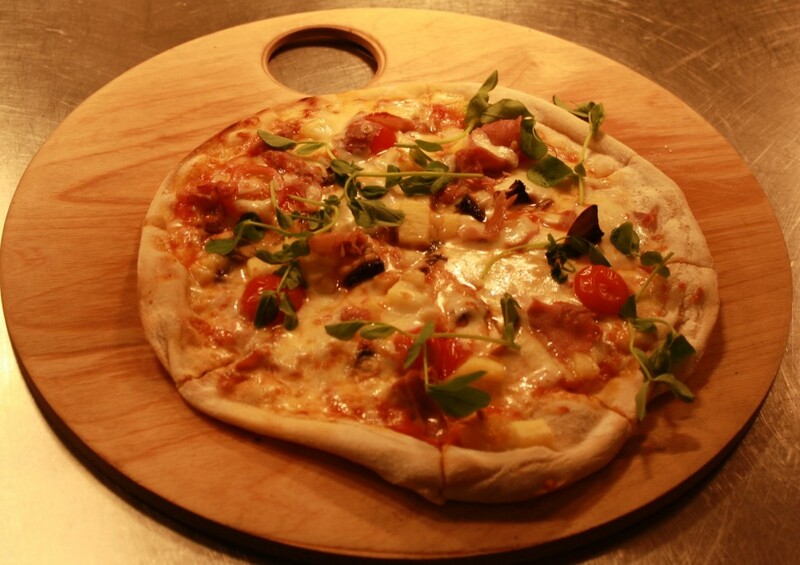 A relaxed family atmosphere awaits you, and we welcome all strangers to become friends. Thank you for a lovely evening of food and drink, great atmosphere. Staying in the town on holiday with family, had an excellent meal with friendly welcoming atmosphere. Food was excellent. Will certainly be booking to going back when we return to Beaumaris. Lovely evening for my husbands 60th birthday. Service and food was excellent. Thank you. Food was amazing, staff very friendly, highly recommend it. Lovely intimate atmosphere. Very good service. Excellent pizza and pasta. We will definitely return. 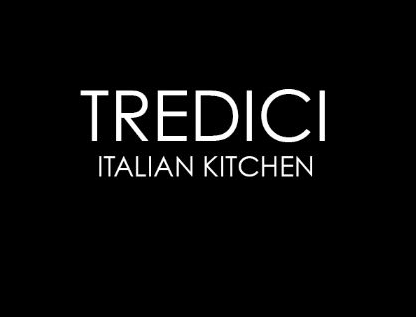 As always enjoyed tasty food in a nice place, (a little italian background music wouldn't go a miss) been many times but not met the Italian host before, lovely person with a nice manner, would happily recommend a visit and will be going again. House White wine was very poor. Lovely fresh home cooked meal in a really nice atmosphere, staff were lovely! I really can’t fault it! I was a little bit nervous as it was a groupon deal but no need as everything was fantastic and the portions really generous too, thank you for a lovely evening we will b coming back!! Fabulous food. Great staff. Nice background music. We enjoyed our experience very much. Our waiter was polite and attentive. He did not open the wine for us. Although restaurant closed at 3 ( we were not aware of this until I saw the opening times on website) we left the restaurant at 3.45.we were not rushed or asked to leave. I felt terrible that we had kept the waiter , however, very impressed that he did not make it known to us and allowed our table of 8 covers to enjoy our afternoon. Definitely will be returning and recommending to others. Thank you. We have eaten here few times and enjoyed the food but found the food bland on this visit. Always a lovely experience - the welcome is warm and the food is yummy. Always looking out for a voucher deal so that we can return. The soup was very tasty. For our mains my wife had the Peposo and I had porcheta, both were very delicious. The service is fantastic and the atmosphere was great. 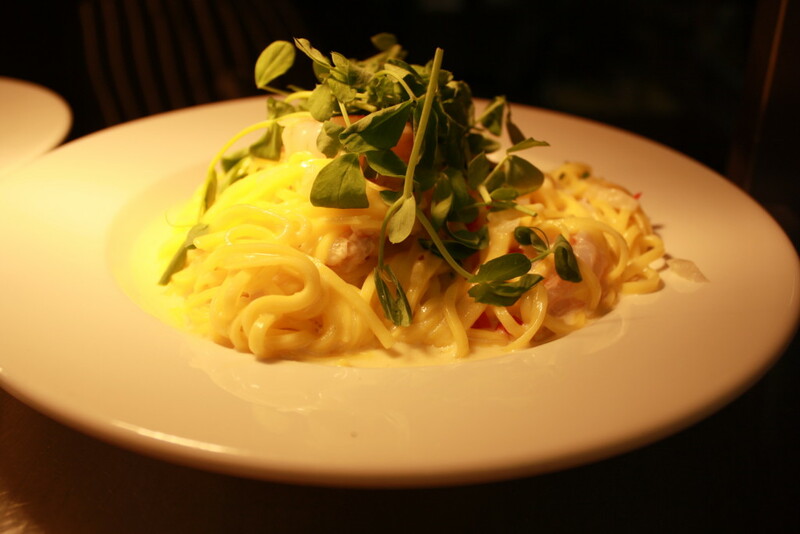 Excellent quality produce used and cooked to perfection. Food was bland, watery. Would not visit again although staff very pleasant. Great but did not have available 2 of the dishes I would like to have ordered !